Costs – The Big Apple’s trees aren’t the only that need care. Yours do, too. See what the prices are for maintenance and removal, then call a professional so the green stays alive and healthy in the urban landscape. FAQs – Learn more about those trees you see in Central Park and what you can plant in your own yard or front area, more on the state tree, diseases currently affecting trees in the area, fruit trees that thrive in the area and more! Services – There are professionals in every corner of New York City. Find the one in your area and give them a call so you can keep your piece of green healthy. How Much Do Tree Services Cost in New York? New York, New York is a sprawling urban landscape, but it’s almost home to thousands of trees (see: Central Park). Whether you have just one tree near your apartment or a backyard full of them, keep them alive so that piece of green keeps energy down and oxygen up in the Big Apple. Because of how urban most of New York is, trying to remove a tree is pretty difficult for tree service professionals. So when they come out to your home and see where the tree is located, they’re probably going to quote a price somewhere between $747 to $1,043, with an average price of $895. After the huge storm that hit New York a while back, a lot of trees were taken down, but their stumps were not removed. Those stumps are often located in some pretty compromising places, depending on whether they’re in a suburban backyard or in front of a flat in the middle of the city. If professionals are called out to remove a stump, they’re going to quote a price somewhere probably around the figure of $1,200 for a stump removal and take an hour. Maintaining trees in New York costs less than it does to have them completely removed and thereby save owners money down the road. Having professionals come out to trim, prune and cut limbs off their trees will cost between $394 and $590, with most tree owners spending about $492. Having trees in New York offsets all of the cars, buses and people who live there. They provide shade during those hot days when the heat is rising from the pavement. They increase air quality in the city and keep the city looking a bright shade of green rather than all greys and blacks. Add more color to the landscape by planting and keeping your trees healthy. New York has no requirements concerning the removal of trees on private property, only if there is a requirement to remove a tree on public property or in a New York park. 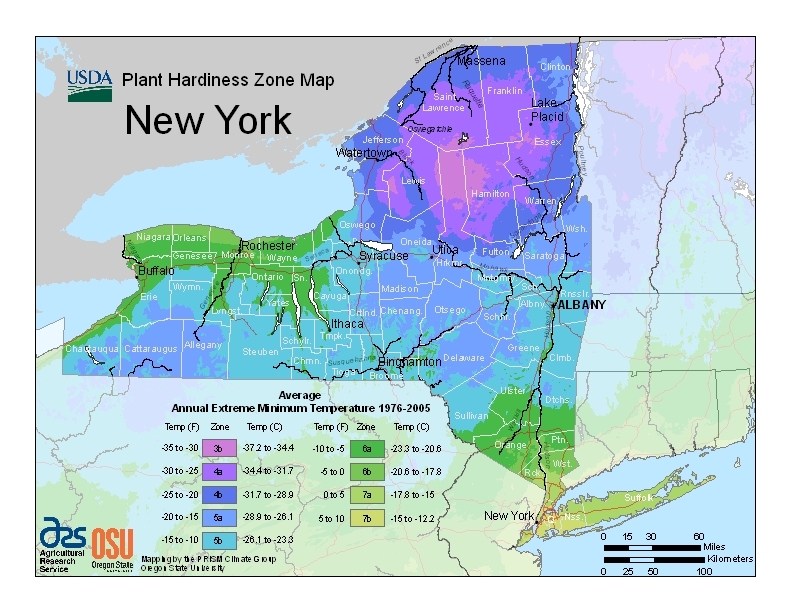 New Yorkers should wait until late winter to remove trees because their leaves will have fallen off by then, and the tree will have gone into dormancy for the winter, making it easier to uproot from the ground. New York’s utility company, NYSEG, prunes and removes trees if they feel they could interfere with operation of the power lines. If residents think a tree should be removed or pruned, they should contact the electricity company instead of hiring someone. 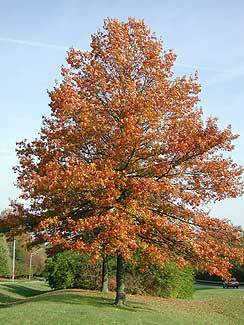 New York’s state tree, the sugar maple (Acer saccharum), is one of the largest species of hardwood trees. Their leaves turn bright colors in autumn, contributing to New York’s breathtaking fall. Sugar maples can also be tapped and their sap made into maple syrup. They’re good plants to consider if you have a backyard, but not exactly the best idea for a front stoop around Queens or Brookyln. Because of its cold winters, home fruit growers have to picky about what kinds of fruit trees they grow in New York. The ones that have seen success in New York include mulberry, juneberry, peach, blackberry, and pear trees. 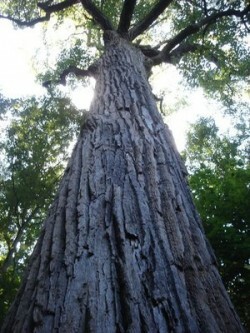 The tallest and oldest living tree in New York is located in Queens and known as the Queens Giant. It measures at 134 feet in height and considered to be almost 450 years old. It is also the oldest living thing in the Big Apple. It’s a tulip poplar (Liriodendron tulipifera) tree and was last measured in 2005, so it’s probably grow a bit since then. Because of its many varieties of trees, New York also has many different types of pests that it deals with. Emerald ash borer, a green beetle that attacks ash trees, is one of their current problems. Hemlock Wooly Adelgid attacks hemlock foliage and draws out their sap, which causes their foliage to drop and prevent further growth. Pine shoot beetles attack pine trees and stunt their growth. Sirex woodwasps also kill pine trees by infecting them with her young. Tent caterpillars are more like pests than real threats and prefer fruit trees and ornamentals. Gypsy moths are not problematic unless in high populations, wherein they can destroy thousands of acres of trees. Viburnum leaf beetles attack ornamental arrowwood leaves and eat them.